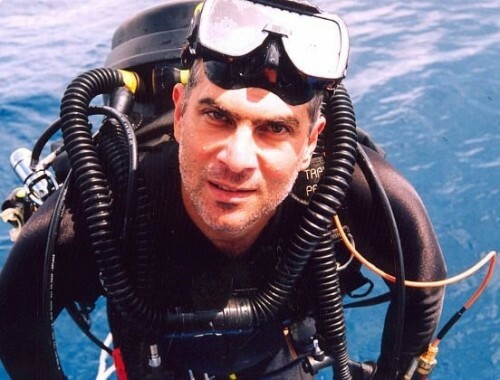 Ross did his first closed circuit rebreather course under the instruction of Australian Navy clearance diver/advanced technical instructor Eugene Maxwell and advanced technical dive instructor Kevin Denlay. 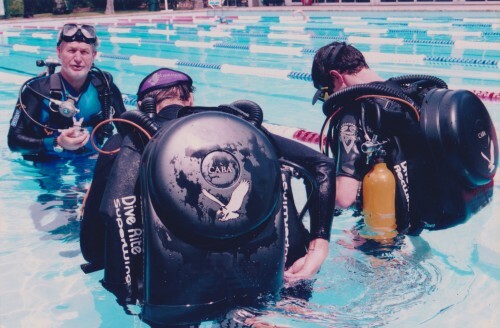 Eugene and Kevin instructed the class on the SM1600 also known as the Mark 15.5. This is one of the most highly regarded rebreathers used by navies around the world. 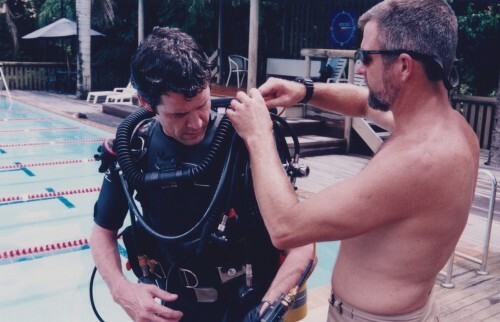 Ross went on to do various crossover courses with a number of rebreathers including the Atlantis SCR, APD Evolution, ISC Megalodon and the ISC Pathfinder. ← previous Jackie Chan's "First Strike"